We've partnered with Ship Sticks to simplify the way you travel to Chariot Run Golf Club! 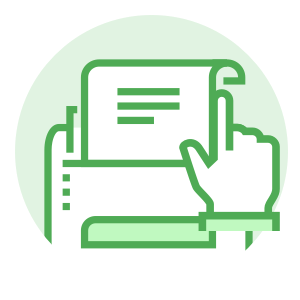 By taking advantage of this hassle-free door-to-door shipping service, you can eliminate the long check-in lines at the airport and breeze past the baggage claim area. 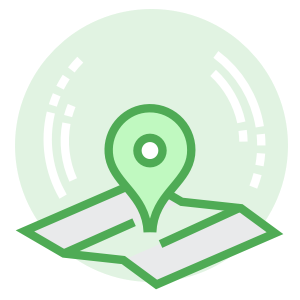 Click on Ship Now to arrange a pickup from any location in the world, with delivery straight to Chariot Run Golf Club, where your clubs will be safely stored until you arrive. 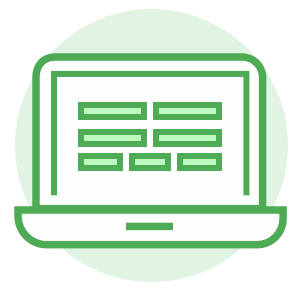 Ship Sticks recommends scheduling your delivery 1-2 business days prior to your arrival. If you would like to ship your clubs further in advance, please contact your destination for approval, as storage space may be limited. 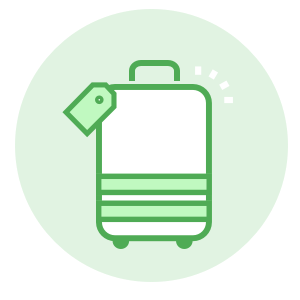 At Ship Sticks, we make getting your suitcases to and from your destination easier than it’s ever been – allowing you to enjoy a hassle-free travel experience to anywhere in the world. One of the region's TOP public championship courses and ranked in 2018 as Indiana's #4 Best Course You Can Play (Golfweek), Chariot Run is a spectacular equestrian-themed golf course with 18 holes and more than 7,200 yards of exciting golf. This course features bent-grass greens, sparkling lakes, lush fairways, and beautiful trees. 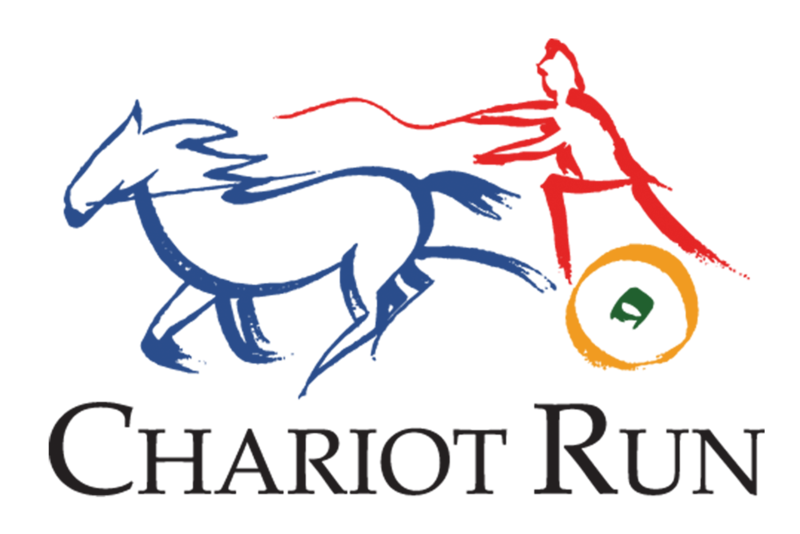 Both the serious player and the novice will appreciate Chariot Run's stirring beauty and unique challenges. In addition, guests will also enjoy the state-of-the-art clubhouse complete with a pro shop and the Double Eagle Bar & Grill.